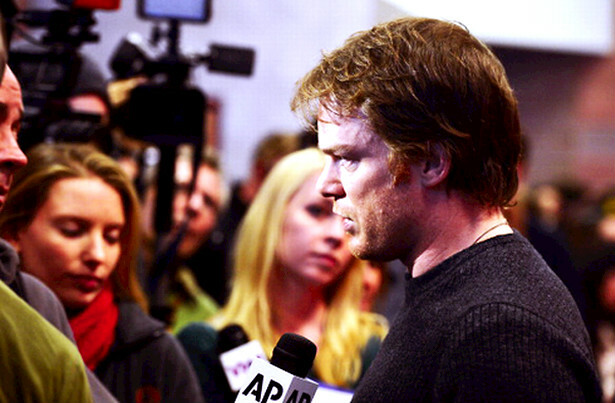 Michael C. Hall talks about what future holds after the end of Dexter: "I would like to find something that had, you know, someone who was both a murderer and a funeral director. If that comes my way, I’m in.". Skip the jump to see the short VH1 interview.